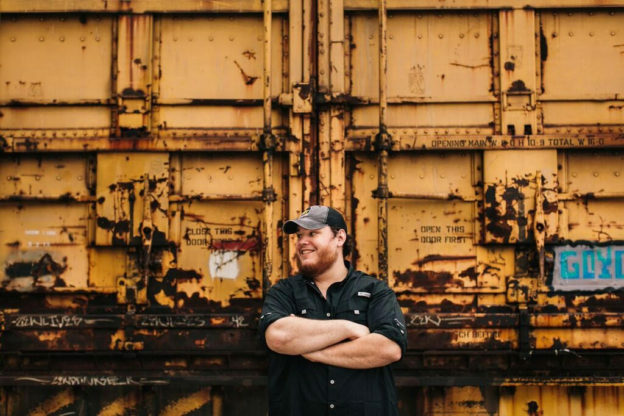 Luke Combs has been a busy man as of late, and it comes as no surprise. Luke has gained a fanbase of over 100,000 social media followers, the product of his staggering 200 or more live performances each year, resulting in an unbelievable 15,000,000 online streams across the globe. His name has been popping up on every ‘Rising Star To Know’ list across the internet to go with a new record deal with River House Artists/Columbia Nashville and a single, titled ‘Hurricane,‘ on it’s way to country radio). 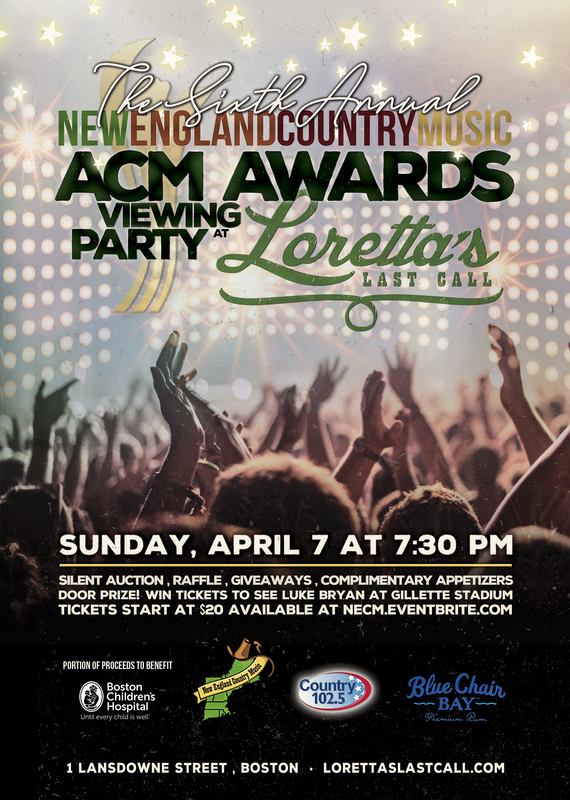 And just recently he was named an opening act on Brantley Gilbert’s 2017 The Devil Don’t Sleep Tour- it’s a wonder how he gets a moment to himself these days, but he was willing to take a break from his busy schedule for New England Country Music. So much touring, time on the bus, time in the studio, its a wonder how Luke finds time for anything besides music, but when asked about his hobbies off the road, he didn’t take long to respond. “I like to shoot a bunch, I love to be turkey hunting- turkey season is coming up around here so I can’t wait- and I really just love to sit on the couch and unplug, get some rest, and take my foot off the gas.” Who could blame him after his schedule? The breaks from the road don’t last too long though, especially after his big announcement to join Brantley Gilbert on the road on his upcoming winter tour, to which no New England dates have been added yet, but Luke assured us not to worry. “I’ll be up there early next year, it’s an area that I’ve been dying to get to, and I’m super excited to get up to you guys and play some shows.” New dates for The Devil Don’t Sleep Tour will be announced 11/11, so be sure to check Luke’s website for new concert dates, and keep your fingers crossed to see him in a city near you soon. This entry was posted in Home page blog on October 20, 2016 by New England Country.